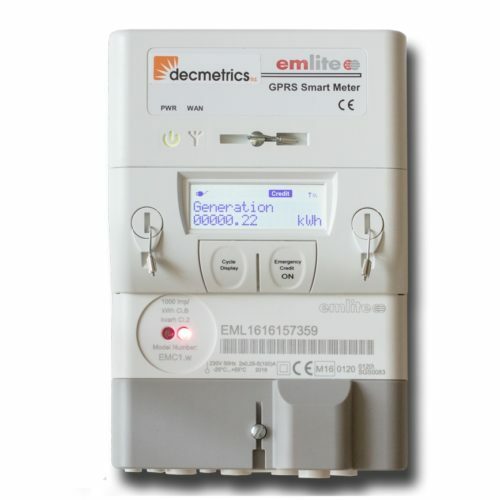 The ATEX Smart Pulse Sender is a battery powered device for logging pulses from gas meters. 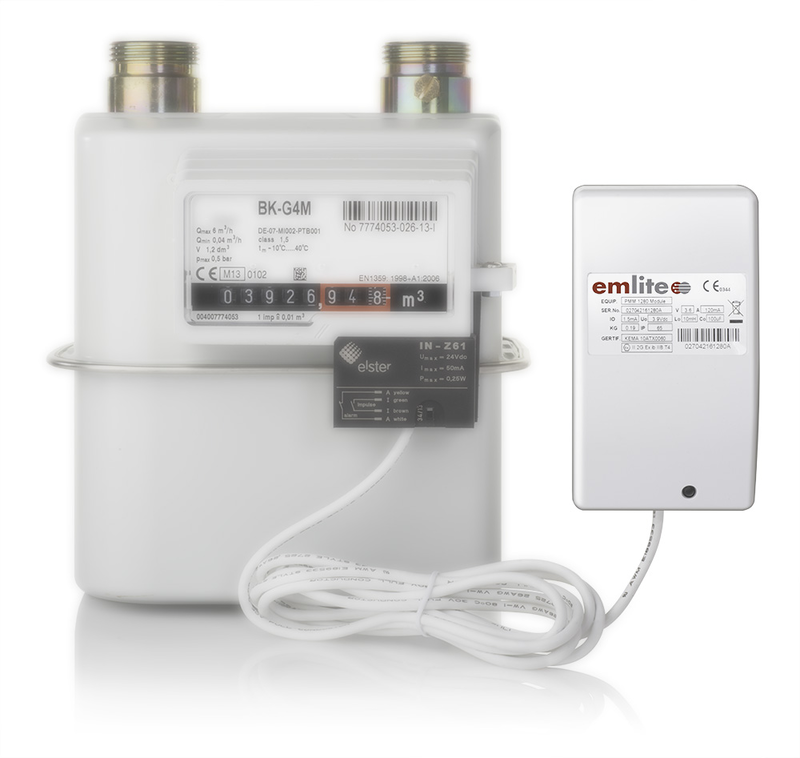 By sending pulses to a nearby electric smart meters, gas consumption can be remotely monitored. When used with prepayment meters charges for gas usage are deducted from a single monetary balance. The Smart Pulse Sender needs to be paired with a nearby Emlite EMA1 or EMC1 GPRS smart meter used in prepayment or credit modes. The ATEX Smart Pulse Sender can be paired with the Topup Smart Meter for prepayment gas metering. 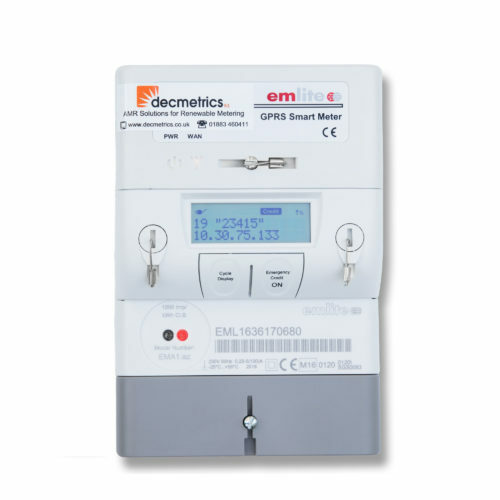 This enables landlords collect payment from tenants for their electricity and gas usage. A tariff for gas consumption can be set to the meter from the Openmetrics web portal. NOTE: The installation of this device must only be undertaken by a suitably trained and qualified engineer ensuring compliance with the DSEAR and ATEX directives and in accordance with IGEM/GM/7A. The ATEX gas sender has an environmental rating of IP65 and is suitable for outdoor use, however if installing outside, we recommend the unit in installed within a weatherproof cabinet or similar IP rated box alongside the Gas meter. The ATEX gas sender should be fitted onto a level firm wall, meter board or cabinet. Two mounting points are provided as shown below.